2017 Is Going To Be Amazing. It’s going to be a busy year for us at Alya Records, with all our artists hitting new heights and breaching new ground. 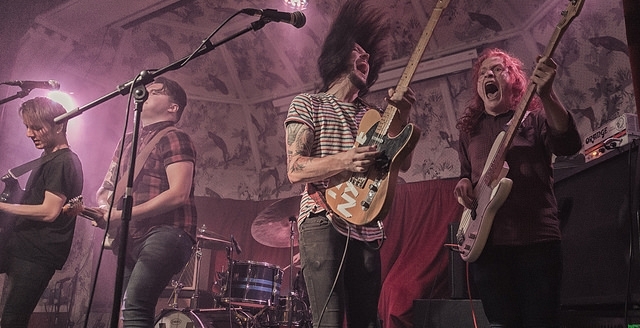 Last year, the UK was subject to an onslaught of born again music lovers screaming ‘Fizzy Blood!’, as the Leeds based rock monsters stampeded up and down the country, hauling their immense catalogue of alien grunge with them. With the release of their newest single ‘Animals‘ in partnership with Killing Moon, Fizzy Blood have seen attention from fans eager to get their claws into new music. Lucky for them, Fizzy Blood have been in the studio working hard on some more barbaric insanity that will be dropping in the spring! Our wonderful Alya Records family are all making preparations for a massive year, with Deadset Dream building towards their next EP and tour, RIVAL BONES, The Homesteads, Velcro Teddy Bears and Smiling Ivy all set on dropping singles before the summer, and The Au Revoirs are gearing up for their charge into the limelight with their debut EP. 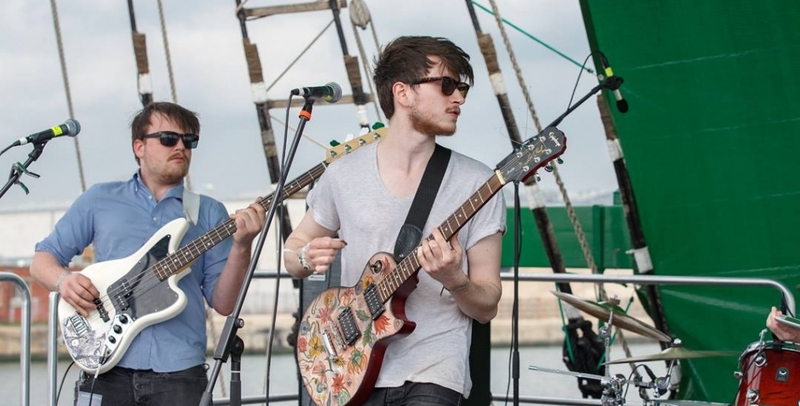 Sheffield’s finest Indie / Funk / Grunge band set more that just the sea on fire last year. After jetting off to South Korea and adding some funk to Seoul for Zandari Festa, I Set The Sea On Fire returned home with all eyes set on a major league breakthrough in 2017. With all eyes set on a follow up to their debut album, the stage is set for I Set The Sea On Fire to set this entire godforsaken planet on fire before 2017 closes. Our good friends over at Killing Moon have just dropped their new sampler containing the best tracks from the south side of the underground scene, and also stealing a hint of Fizzy Blood for good measure. Can you blame them? With festival season looming, mainstream radio calling and the entire independent scene firing up, 2017 is, with no doubt, going to be bloody awesome.